Travel with us down California’s rugged coast, known as Highway 1. This stunning drive affords one amazing view after another. Enjoy the winding roads down the coastline as you sit comfortably in our luxury tour coach. Soak in a bit of California history at Cannery Row. 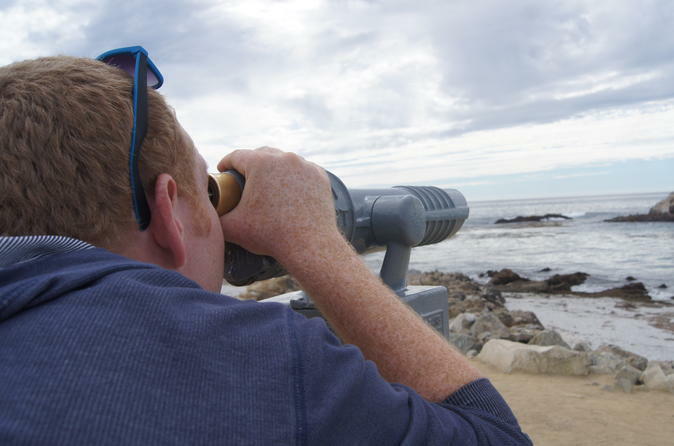 Enjoy the many local seafood restaurants and shopping options during a stop in Monterey, or for an additional fee explore the world-famous Monterey Bay Aquarium (payable on tour). Continue down the coast, take in the cliff side views of Pacific Grove, 17 Mile Scenic Drive, and even enjoy the views from the world-renowned Pebble Beach Golf Course. Next, venture to Carmel-by-the-Sea where you will experience the sweeping views of this very quaint, art-loving town.